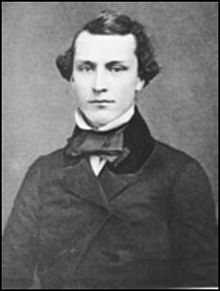 Isaac J. Wistar – 1827 – 1905 Lawyer, miner, farmer, animal trapper, mountaineer, Indian fighter, soldier, and author. He served in the Union Army during the American Civil War. 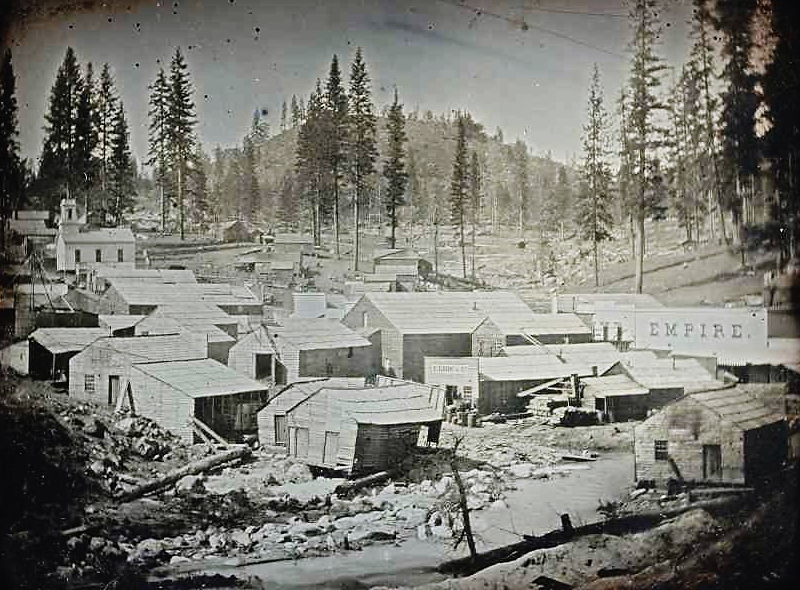 The Nisenan people called the Nevada City area Oustomah. At one time, it was home to approximately 2,000 Indians. It was part of a network of villages along Deer Creek. According to, California Place Name, Deer Creek was named by Isaac Wistar and Mr. Hunt after leaving a freshly-killed deer. Hostile Indians scared them away. Hunt returned later, striking a rich gold deposit that he named Deer Creek Dry Diggings. A. A. Sargent 1827-1887 Journalist, lawyer, politician, and diplomat. A proponent of Chinese Exclusion Act and introduced wording that became the 19th Constitutional Amendment giving women the right to vote. The town was incorporated as the City of Nevada. If you liked this post, you may also enjoy, History of Us Book Review, Contemporary Nisenan Culture, Historic Trauma & Healing the Past. Shelly Covert of the Nevada City Rancheria [6:06] talks about the Yuba River before the white man’s arrival and sings a Nisenan song of spring.